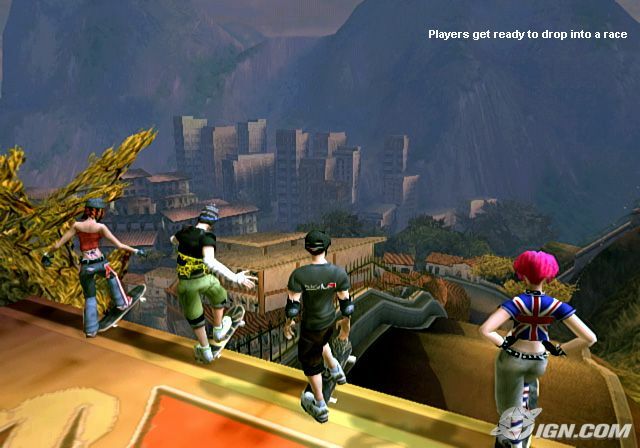 Apprently, while the Wii's Tony Hawk's Downhill Jam will sport a four-player mode it will not have an online component. You will not be able to race people over the internets. Why not? According to IGN's soruces, it could hace osmething to do with Nintendo not not releasing the Wii Wi-Fi connection libraries until early 2007. Ouch. That means that the first wave of third party Nintendo Wii titles will not have any online functionality. Bummer.